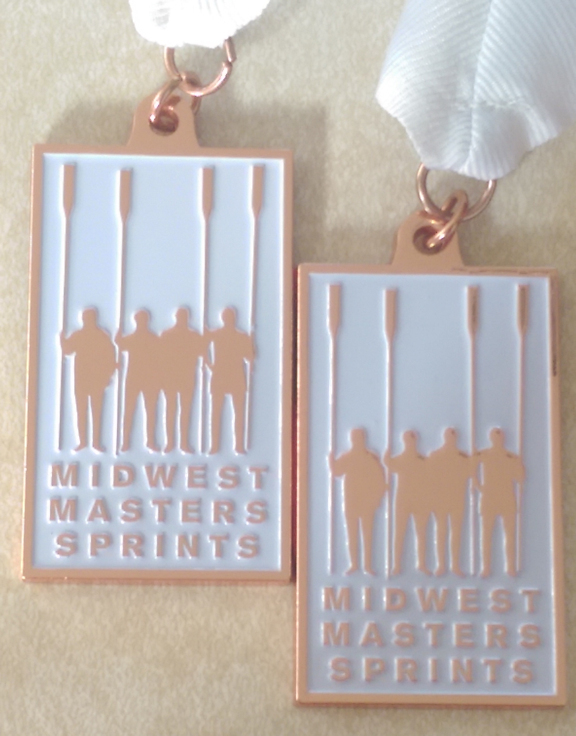 My husband and I rowed our double scull in a regatta over the weekend. This is only our fourth season since we learned to row, and we still have plenty of room for improvement. 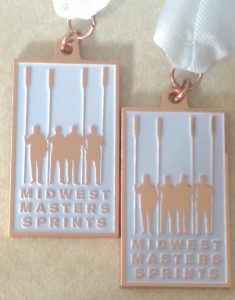 But, we were happy to come home with bronze medals from our race. It’s always fun to go to the regattas with our friends from the rowing club, and we like comparing how we do each year and seeing how we’re getting better. Whether or not we notice much change from one day to the next, regular practice always leads to improvement as time goes by. And of course, the most important thing is simply being open to new adventures!